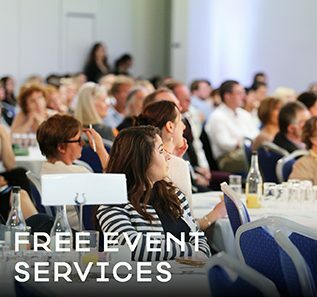 Visit Newark Showground’s Open Day on September 30th and discover no end of venue solutions. 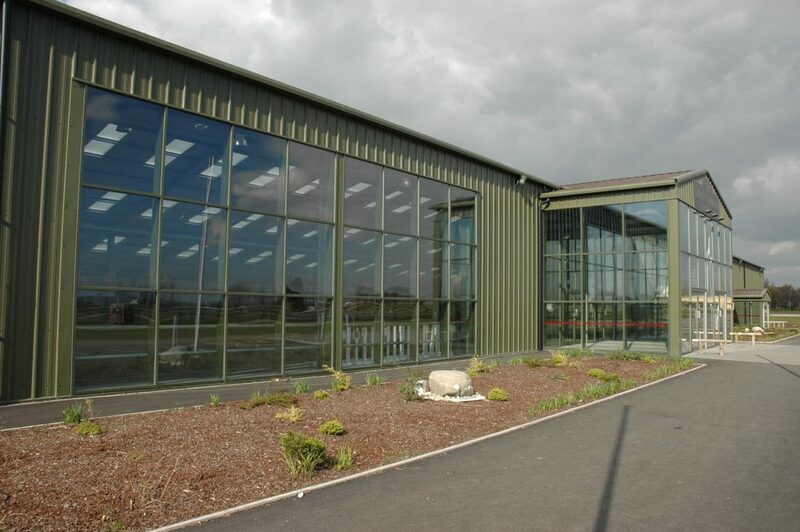 Located in the heart of the East Midlands, Newark Showground hosts a huge variety of national, regional and local indoor and outdoor events throughout the year. 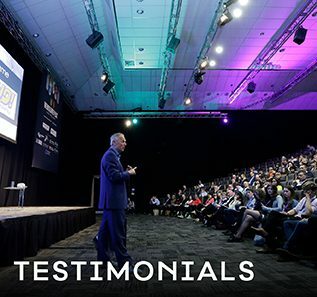 The venue is perfect for exhibitions, launches, conferences, awards, festivals, roadshows, rallies and much more. 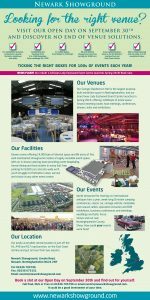 With 11 indoor spaces, from 90 sqm to 2,955 sqm, and an 86 acre internal showground with free parking for 8,000 cars, Newark Showground will meet all your needs. 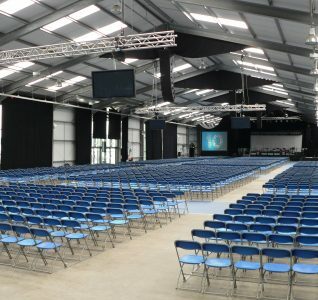 The Showground has a great central location, close to the A1/A46/A17 road junction and East Coast rail line, and with in-house catering and site-wide Wi-FI, you won’t be disappointed. 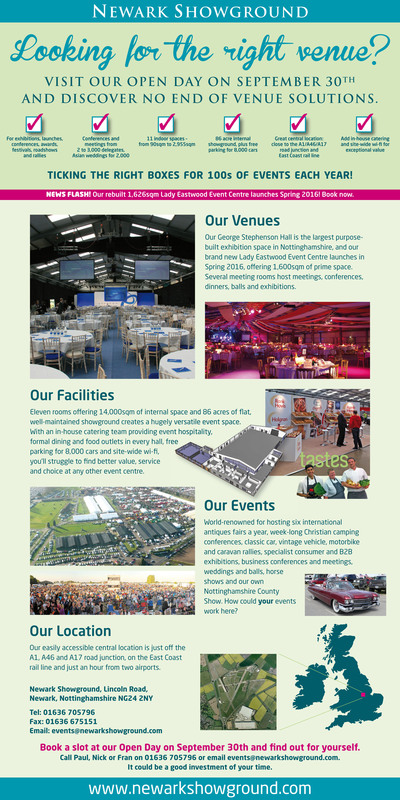 Come along and find out more about the brand new Lady Eastwood Event Centre which launches in spring 2016, offering 1,600 sqm of prime space. 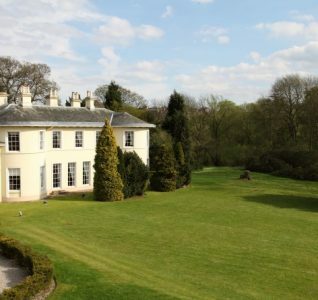 Click here to find our more about the Open Day.